Italian food seems to be my achiles heel at the moment. Indulgent, simple and fresh. 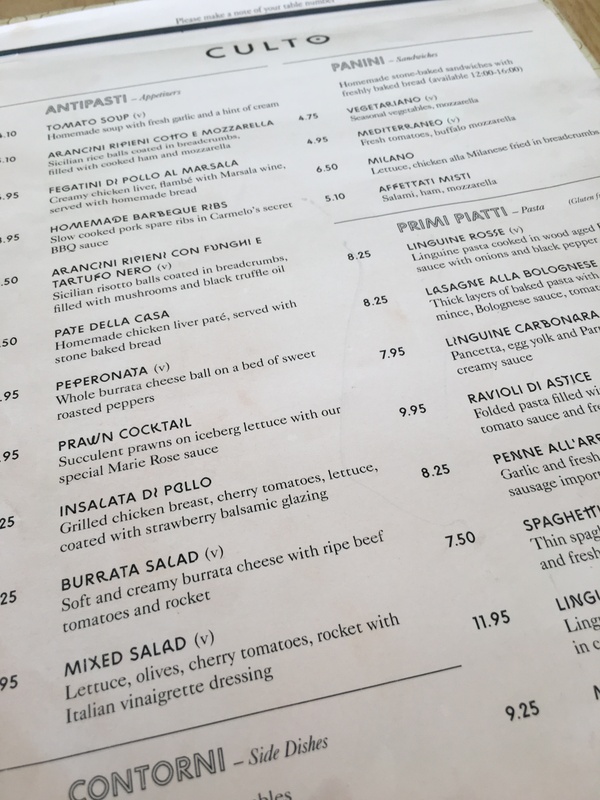 This is my 2nd visit to Culto, and after hitting up the delicious ravioli last time I wanted to try one of their pizzas after eyeing up the other tables. When you eat at Culto you get seated but you still need to pay in their bar area, complete with Bierra Moreti tap. The only reason I mention this is because I meant to order one of their famous pizza nera (a pizza made with a black dough which claims to be good for you!) bases but unfortunately I forgot to order this. Culto is nestled away in Meanwood, not miles away from Chapel Allerton. 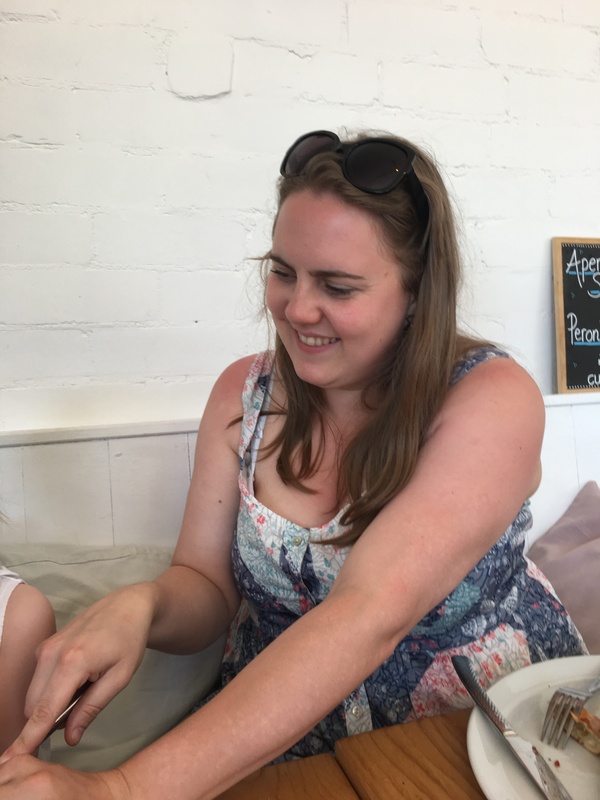 One of the things that works in Culto’s favour is that it’s open all day and has outdoor seating for the sunnier days. Although today was one of the sunnier days we still decided to sit inside no one got burnt! Inside is a trendy modern vibe, which thankfully had the fans on full pelt. 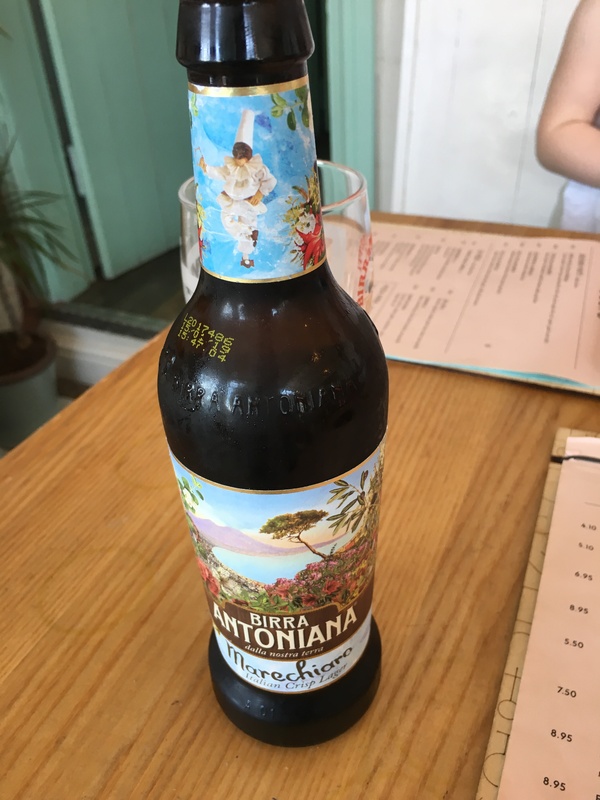 I opted for a beer called Birra Antoniana which has won many credible awards, a refreshing lager which suited me for a mid-day drink. We ordered, and arrived our mains. I opted for a diavola pizza which had spicy njuda, mild Italian sausage and fresh chili – delicious. 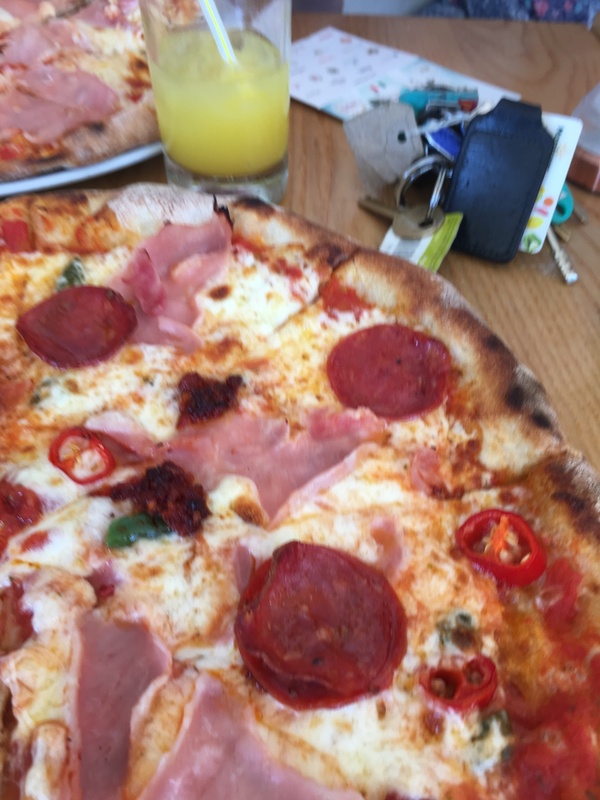 Definitely the best pizza in Leeds. Its also family-friendly, and they’ll do a smaller pizza and for pickier eaters you can get a margerita with whichever toppings you’d like. The vegetarian calzone that my better half ordered looked appealing and she said the filling was one of the best veggie options she’d had with courgette filling the perfectly cooked dough. All in all well worth a visit, and if you fancy something that is miles away from being pretentious and delivers on the flavour front I can’t recommend this place enough. 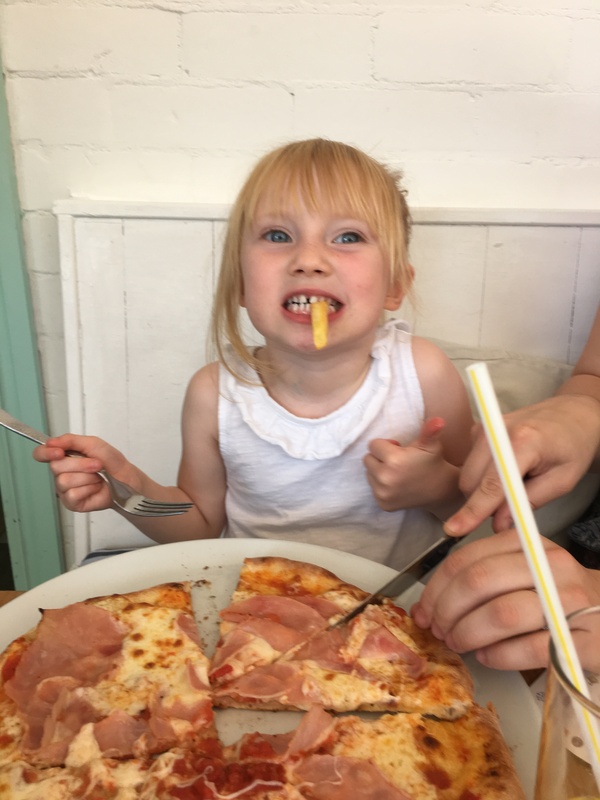 A massive shout out to our server who was brilliant with our little one. Next Post Sleep in your own bed!